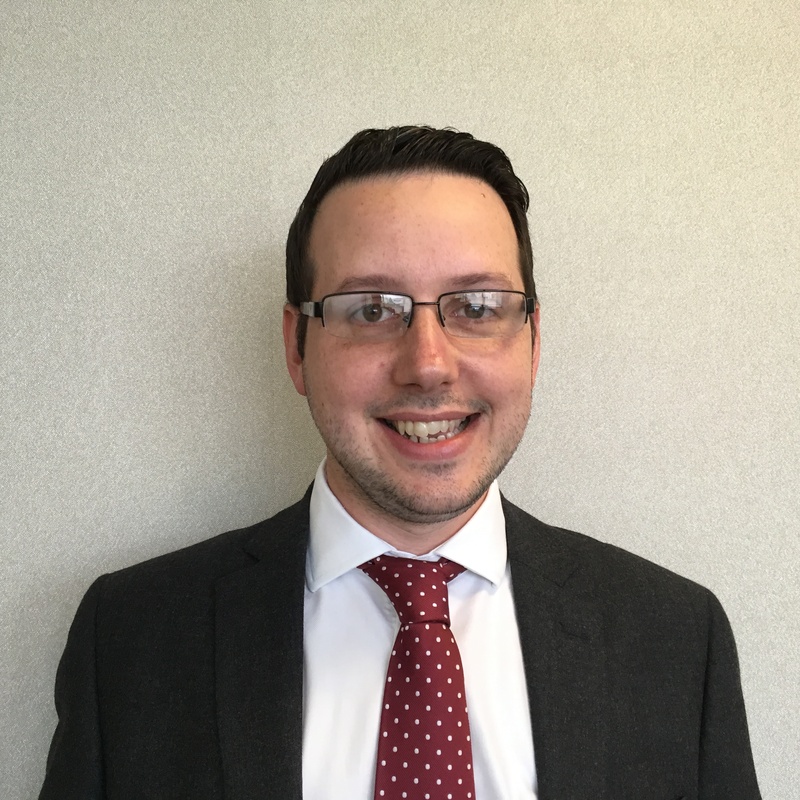 Legal Protection Group is delighted to announce that Steve Ruffle has been appointed as ATE Underwriting Manager and will be operating from our recently opened London office in Fenchurch Street. Steve comes from a legal background, having worked for a number of years at a leading law firm in Surrey before joining Temple in 2009 where he qualified as a Chartered Legal Executive. In 2013, Steve was appointed underwriting manager where he was instrumental in developing insurance and funding options to meet the challenges presented by the Jackson reforms. As well as extensive experience of dealing with a range of commercial litigation, Steve is particularly well known for being an expert when it comes to ATE/funding for professional negligence, defamation and privacy litigation where he has been directly involved with many leading decisions. Steve’s role at Legal Protection Group is to service our rapidly growing ATE broker accounts in the City, and help establish our London office. Steve will report to Phil Bellamy, Director of Underwriting, who also heads up the ATE division of Legal Protection Group. Commenting on the appointment, Phil said “I am delighted that Steve has decided to join Legal Protection Group. Steve has a great understanding of the needs of law firms and their customers when it comes to ATE insurance and funding solutions. He is held in high regard by many in our sector”.